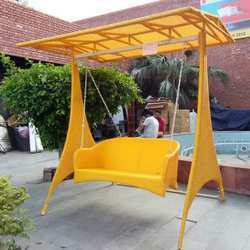 We are a leading Manufacturer of garden rattan partition, rattan furniture, rattan swings, customized rattan sofa set, outdoor chair and outdoor furniture from New Delhi, India. 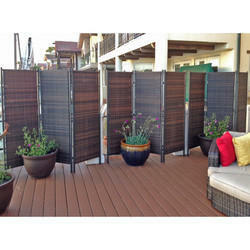 Garden Rattan Partition, MS frame powder coated & weaving of PVC rattan . Rattan Furniture "Decorative Interiors" Supported by our dexterous team and hi-tech infrastructure, we are bringing forward an optimum quality array. 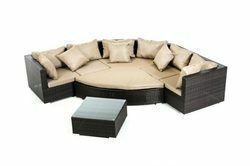 We are identified as one of the most competent organizations of this industry, engaged in providing customized Rattan Sofa Set. MS frame powder coated & weaving of PVC rattan . 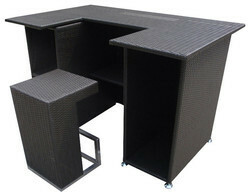 Outdoor Rattan Bar Rattan Set . 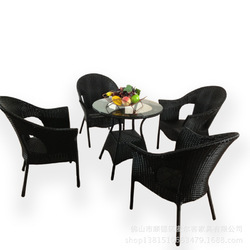 Rattan Sofa & Table ,MS frame powder coated & weaving of PVC rattan . Rattan Trolley , Ms frame powder coated & weaving of PVC rattan . 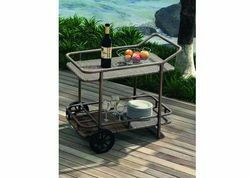 Rattan Trolley . MS frame powder Coader & Weaving of PVC rattan . Rattan trolley . Ms frame powder coated & weaving of PVC Rattan . 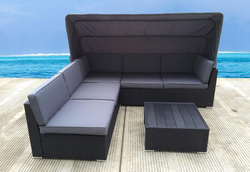 Outdoor Sofa Set , Ms frame powder coated & weaving of PVC rattan . 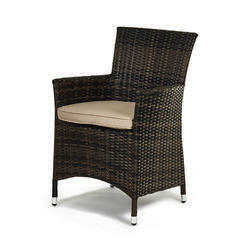 With our expertise in this domain, we are engaged in providing a wide array of Rattan chairs. Our valued customers can avail of Rattan Pool Side Furnitures from our wide array of premium Chairs. 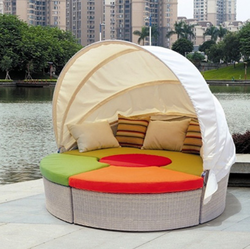 These are designed for seating comfort and are lightweight in construction. These are made from the best grades of metals and cushion is made from the finest foam material that retains its shape and softness even after prolonged use. 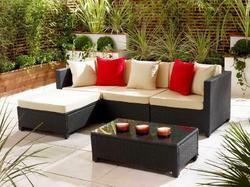 With the firm commitment to quality, we are offering to our clients an exclusive range of Rattan Sofa Sets. 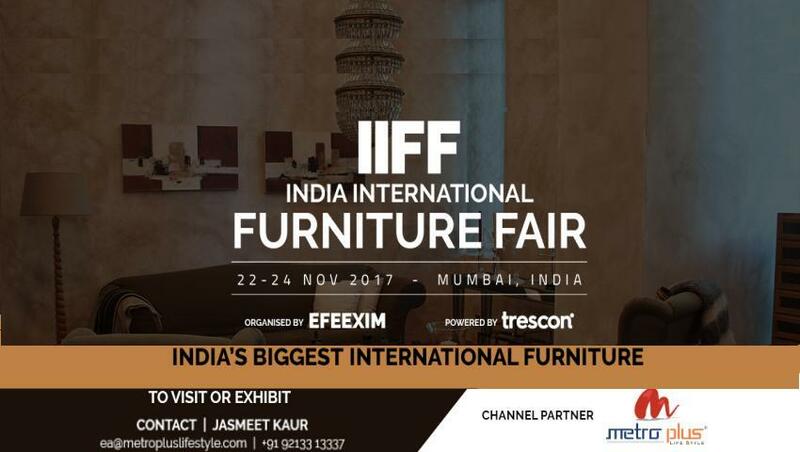 The offered sofa set is uniquely designed by our skilled workforce using top quality material & techniques in compliance with market trends. We offer this sofa set in diverse finishes and customized options as per the details specified by clients. As well, our sofa set is checked in terms of quality in order to deliver an excellent range at customer’s end. Our customers can avail from us an exclusive range of Wooden Chairs and Tables. 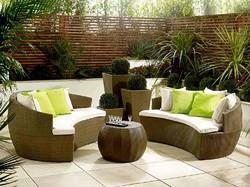 These chairs and tables are used as outdoor garden furniture which is made using quality material. 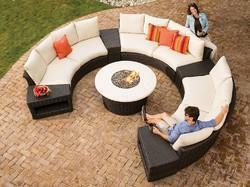 This furniture will grace your garden area and give it an inviting look. 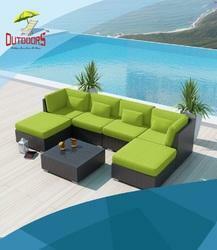 Moreover, these outdoor furniture are available in designs that are modern and comfortable. 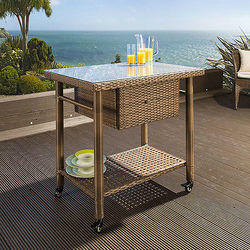 Rattan Trolley Table . MS frame powder coated & weaving of PVC rattan . 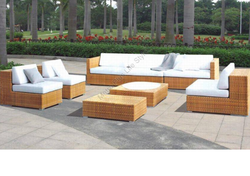 Outdoor Rattan Waiting Sofa Set ,MS frame powder coated & weaving of PVC rattan . 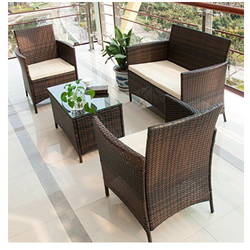 Rattan Style Set , MS frame powder coated & weaving of PVC rattan . 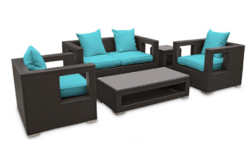 Outdoor sofa Set ,MS frame powder coated & weaving of PVC rattan . 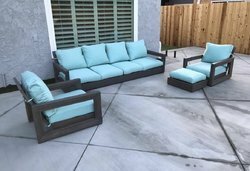 We are identified as one of the most competent organizations of this industry, engaged in providing Outdoor Rattan Furniture. The provided furniture is high on demand in the market due to its look simply stunning, owing to their attractive hues and patterns. This furniture is designed by our competent workforce using an optimum quality material as per the latest trends of the market. 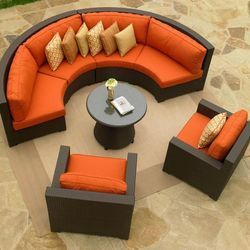 We provide this furniture from us on varied customized options. 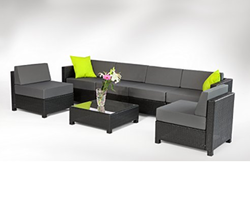 Outdoor Sofa Set , Ms farme powder coated & weaving of PVC rattan . 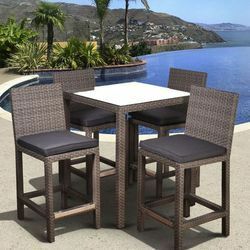 With our rich industry experience and expertise, we are offering to our clients unique range of Rattan Bar Furniture to meet their requirements. 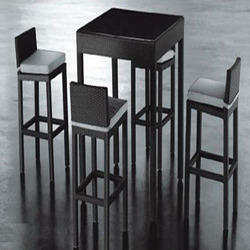 This Bar Furniture is characterized with elegant design, fine finishing and immaculate appearance. 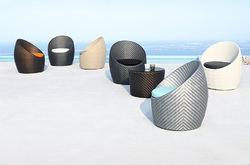 Finished with excellent quality PE Rattan which imparts appeal to its surface and quality by leaps and bounds. 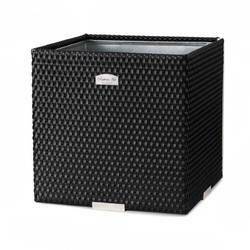 Garden rattan planter , MS frame powder coated & weaving of PVC rattan . 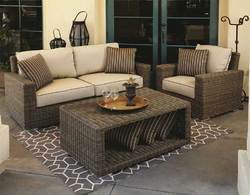 Rattan sofa Set , MS frame powder coated & weaving of PVC rattan . 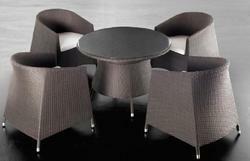 We are offering Rattan Furniture Sets to our clients. Garden Set , ms frame powder coated & weaving of PVC rattan . 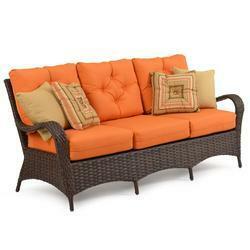 Rattan sofa , MS frame powder coated & weaving of PVC rattan . 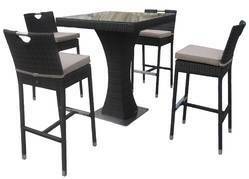 Bar Set , MS frame powder coated & weaving of PVC rattan . Garden Furniture . Sofa Set . 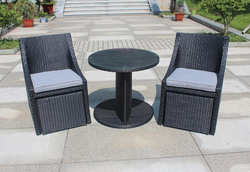 Garden Rattan Set ,MS frame powder coated & weaving of PVC rattan .